Profitable Retail location with over $4 million in total sales! High traffic location with nearly 40,000 average trips per day! •Rights to replace existing Texaco signage with your own! Secure building with concrete block walls, concrete floor, and metal barriers by doors. Lease through January 31, 2024 + (1) 5 Year Option to Extend! Lease offers expansion on 2/1/19 for convenience store as well with signage opportunities! Sublease the existing convenience store OR expand your offerings with glass, deli, bakery, or more! Introducing Green Collar North, a quality cannabis store with a complete renovation in October 2017. Green Collar is strategically placed on Highway 99 in Edmonds, with traffic counts nearly 40,000 average trips per day* and over 170’ of frontage and visibility on Highway 99. This is an ideal opportunity to watch your sales increase almost effortlessly! Building is newer construction from 2002 with a complete renovation and conversion in July 2016. With the concrete exterior, new light fixtures, ample signage and lighting, paved parking. 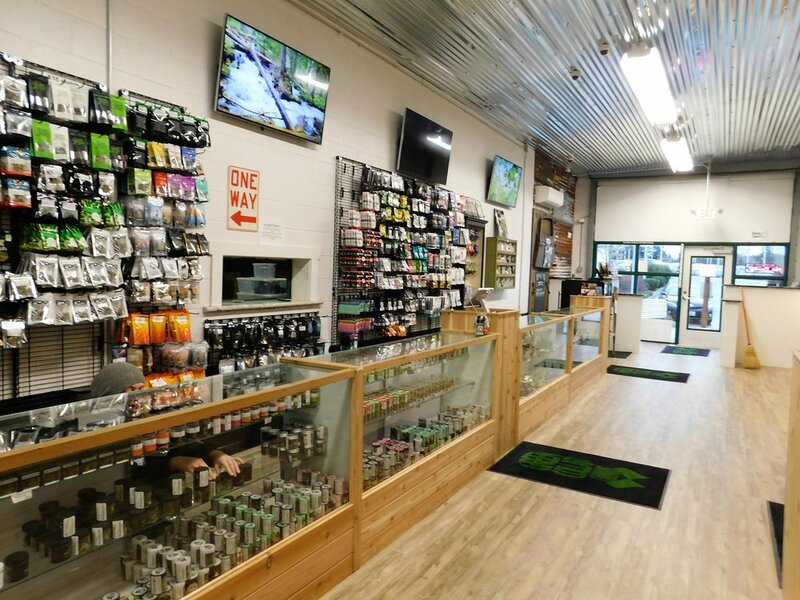 Plus, the store interior was completely remodeled inside with new point of sale systems, signage, additional inventory, displays, and flat screen menus in October 2017! This is a true turn-key location with minimal maintenance for many years to come! The lease is stable with the current lease of the Green Collar building leased for $6,500/mo through 1/31/2019. 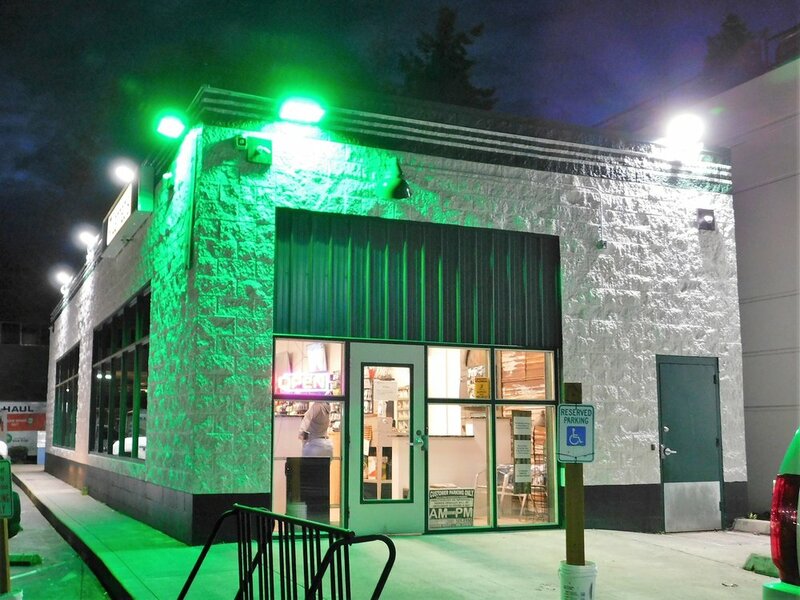 On 2/1/2019, the owner of Green Collar North shall also expand to the entire Gas Station, Convenience Mart, & Green Collar building for only $10,500/mo with options through 1/31/2029! PLUS, there are rights to sub-lease the convenience store or expand your sales for glass, bakery, deli, or more! Given ideal location and quality condition, the sales have seen consistent increases in growth with already over $4 million in sales since opening in September 2016. Don’t miss your opportunity to own one of the few and truly profitable locations in Washington State!